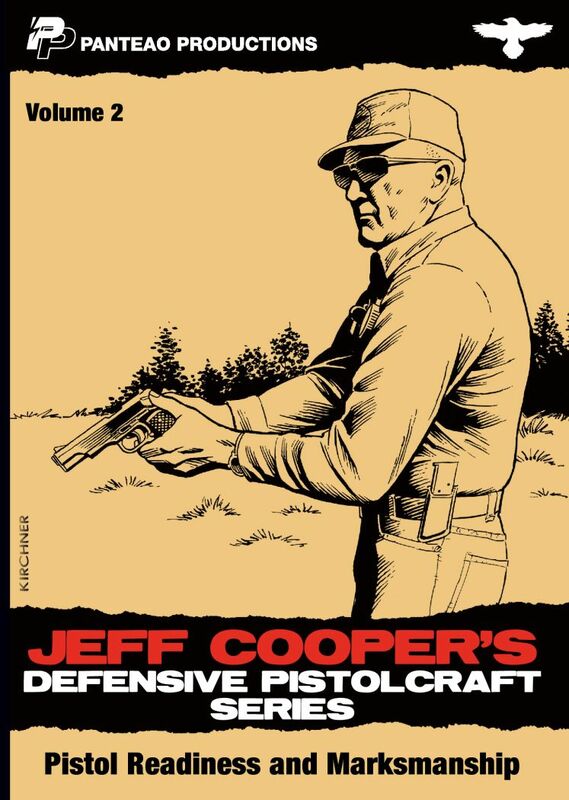 In Volume 2, Jeff Cooper reviews making your pistol ready, dry firing, the kneeling position and low light shooting. 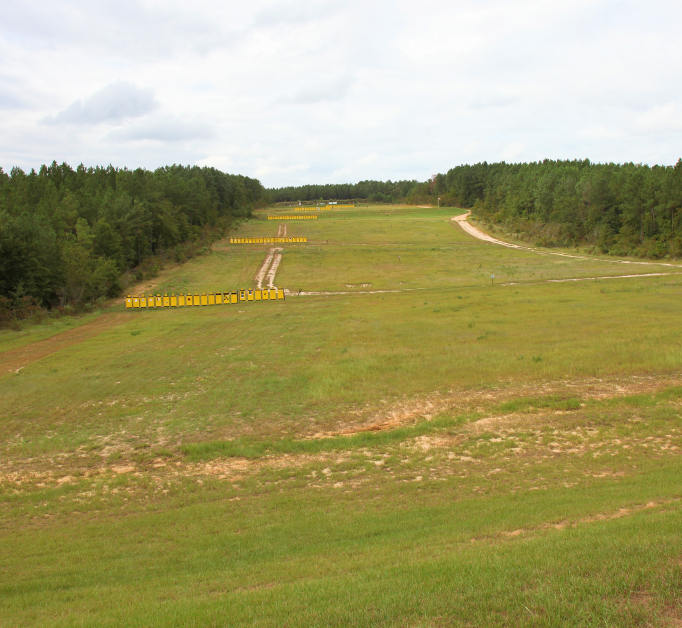 Louis Awerbuck reviews unloading and loading, the speed and tactical loads, weapon malfunctions, how to read your target and shooting from the prone position. 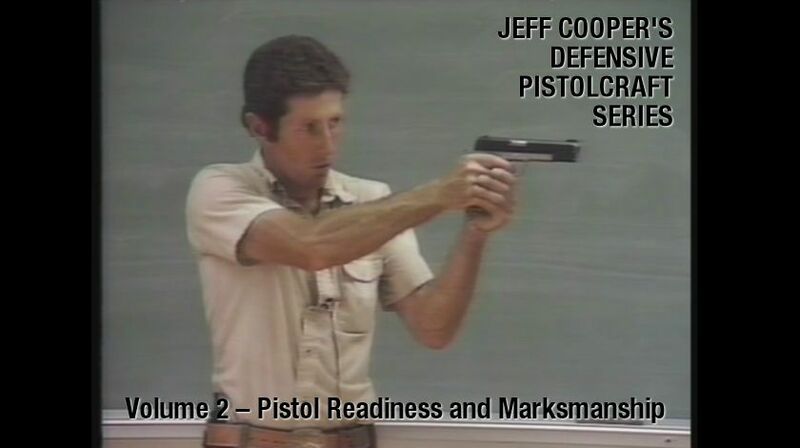 For the Digital Download version, CLICK HERE.